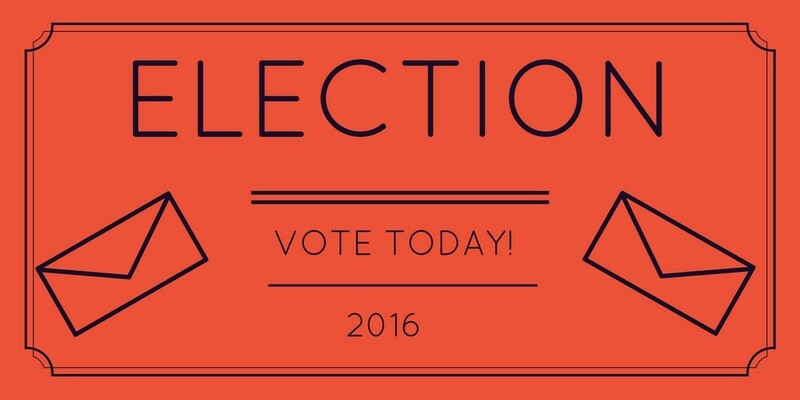 Have you exercised your Constitutional right to engage in our democratic elections? If not, stop what you're doing and go vote. There are ballot drop box locations all over the place! 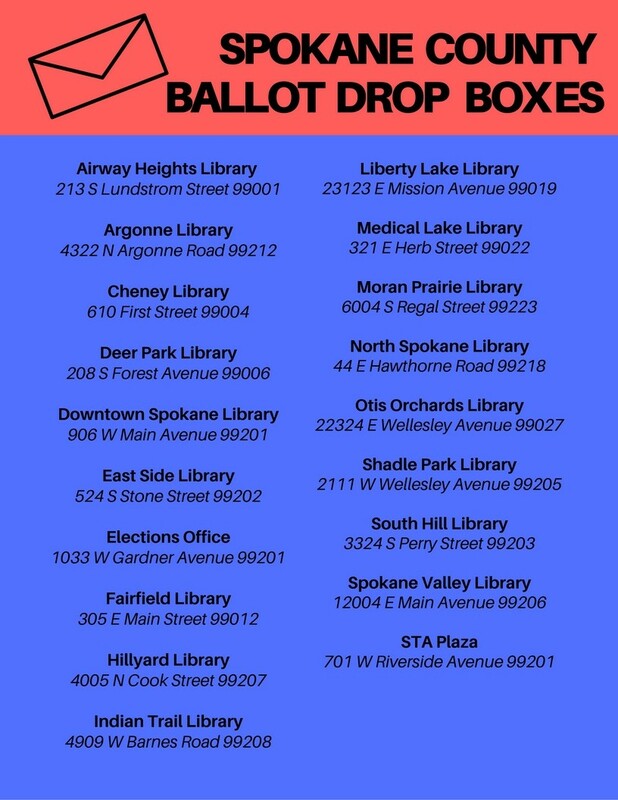 Drop off your ballot at one of the following locations by 8 pm, or it won't be counted. 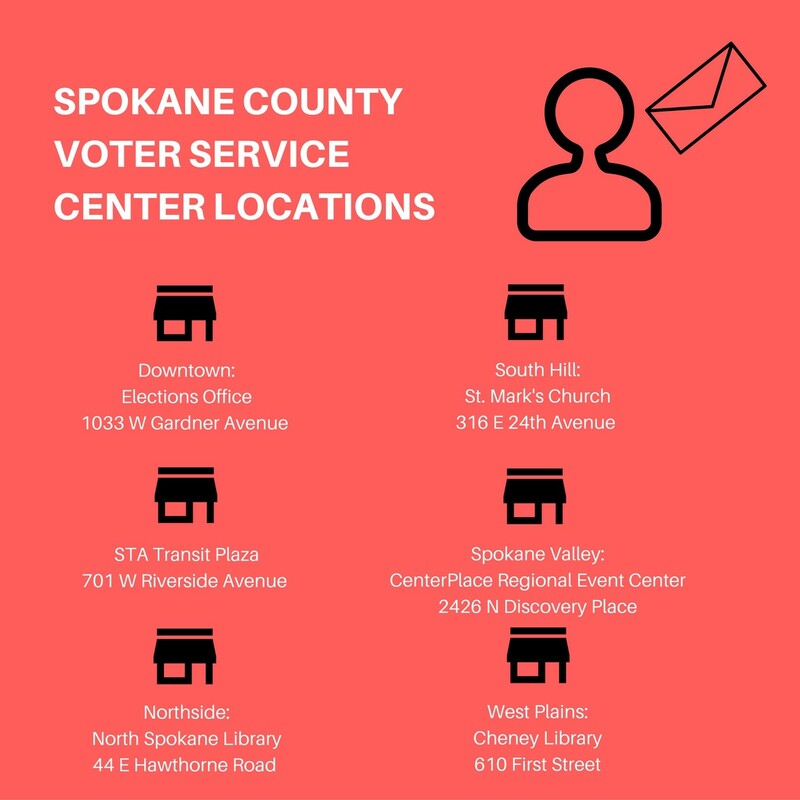 If you want more information on candidates or ballot resolutions, visit the Spokane County website. If you don't have a TV, there are a lot of places you can watch the election unfold online. Election Day 2016: You're gonna need a drink tonight. Here are some local options.